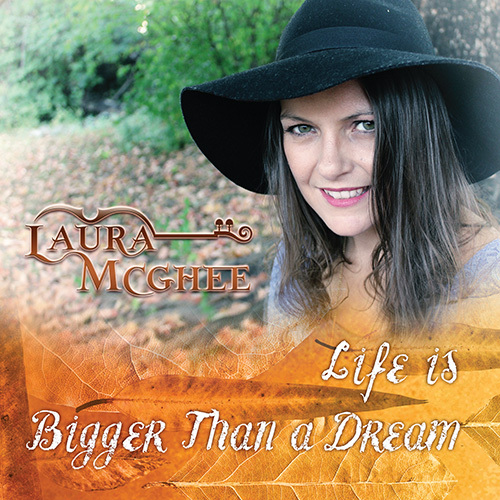 Roots Celtic/Country artist Laura McGhee from Scotland/Nashville releases her 6th commercial recording Life is Bigger than a Dream. 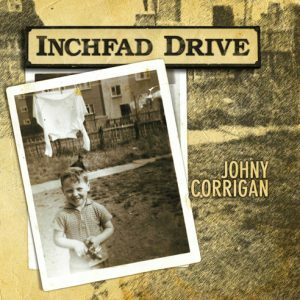 This includes songs co-penned with some of Nashville’s finest songwriters and was recorded in Nashville, TN, (the birth place of country music), with top producer Mike Loudermilk (Chet Atkins, Crystal Gayle). 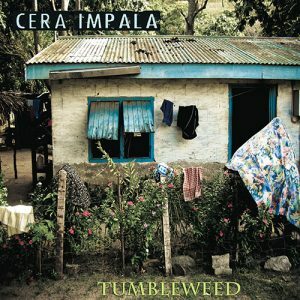 It includes guest musician Charlie McCoy on harmonica and vibes. Laura has recently toured with John Carter Cash (son of Johnny Cash & June Carter), John McEuen (Nitty Gritty Dirt band), and the Nashville Celts all over the United States. 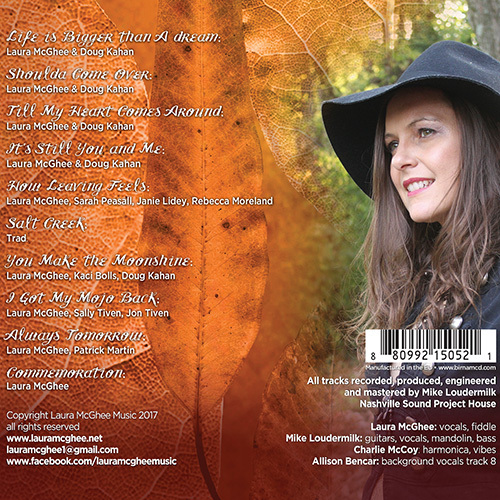 Laura made her debut performance at the Grand Ole Opry recently with the Nashville Celts and is happy to be releasing this new album with songs that are close to her heart.